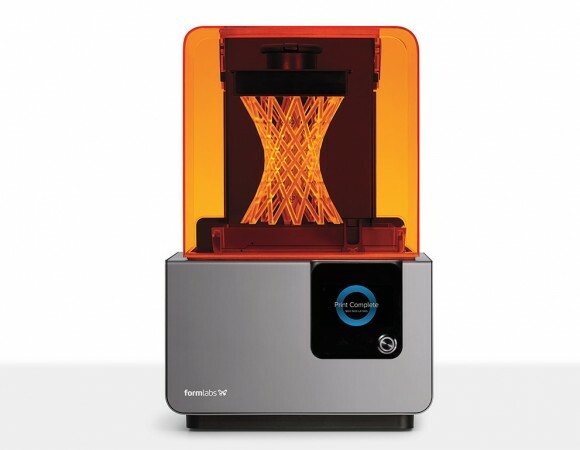 When talking about an accessible 3D printers using SLA printing technology the name Formlabs often comes first in mind and the company has just introduced their new model – the Form 2. The new model comes with a 40% larger build volume, touch-screen controls, and Wi-Fi and Ethernet LAN connectivity allowing for even better desktop stereolithography 3D printing. The new model comes with new integrated resin system that automatically dispenses resin allowing for bigger prints, less mess, and longer tank life. A new peel mechanism and heated resin tank create a reliable print process for large, solid parts and intricate details. The new model comes with 50% more powerful laser in the form of a 250mW precision laser guided by custom-built galvanometers, delivering bigger prints with better detail. The new model also comes with new resin cartridges that have RFID tags in order for the printer to track the exact level of resin left and properly use the auto refilling system. There however will be a special Open Mode that will allow you to print using 3rd party resins, but for these you will have to manually refill the tank with resin. The price of the new Formlabs Form 2 3D printer starts at €3299 Euro excluding VAT for Europe or $4199 USD for USA. 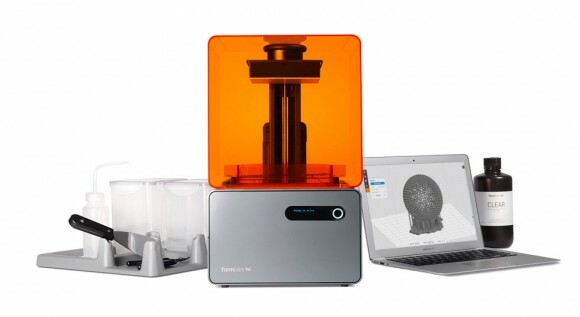 The prices of the resins and additional accessories for the new Form 2 SLA 3D printer start at the same levels as the ones for the previous Form 1 and Form 1+ models.